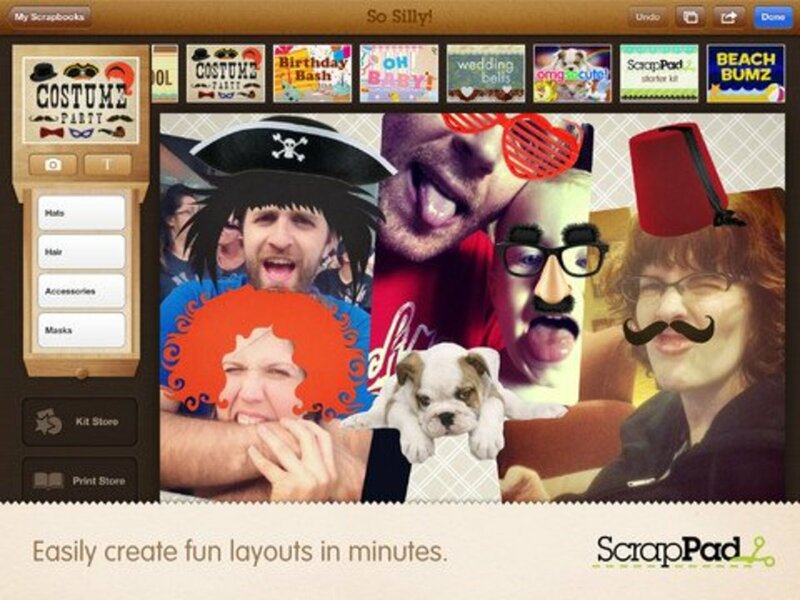 Hands down, the best digital scrapbooking site is Scrapgirls. Not only do they have top-notch quality digital papers, embellishments, styles, templates, pages and even kits available, they offer a daily newsletter which always has at least one freebie. Daily Freebie: The week's freebies can also be found on the website. Be careful though because freebies are generally only available for a short time. However, the free E-Book for getting started in digital scrapbooking is always available along with one excellent kit which gives you all the digital papers, embellishments, and alphas to make your first layouts (what I used in my first layouts!). 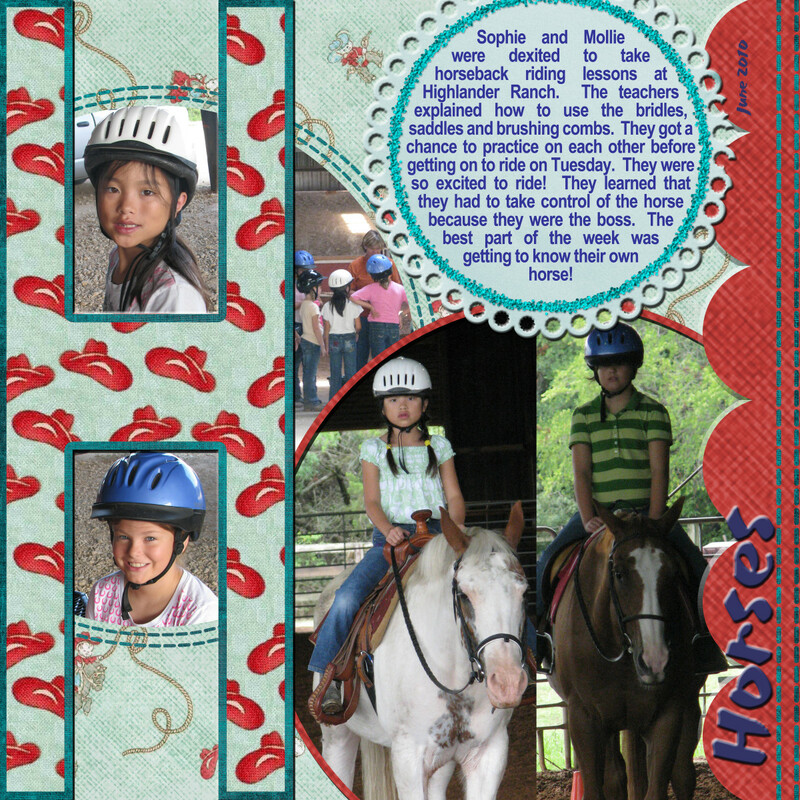 Tutoring in Digital Scrapbooking: Each newsletter gives some tips for how to do digital scrapbooking. Moreover, they have a great online University and tutorials to help you learn how to digitally scrapbook and continually learn new techniques. Recently, they have included a short tutorial in most of their newsletters too. 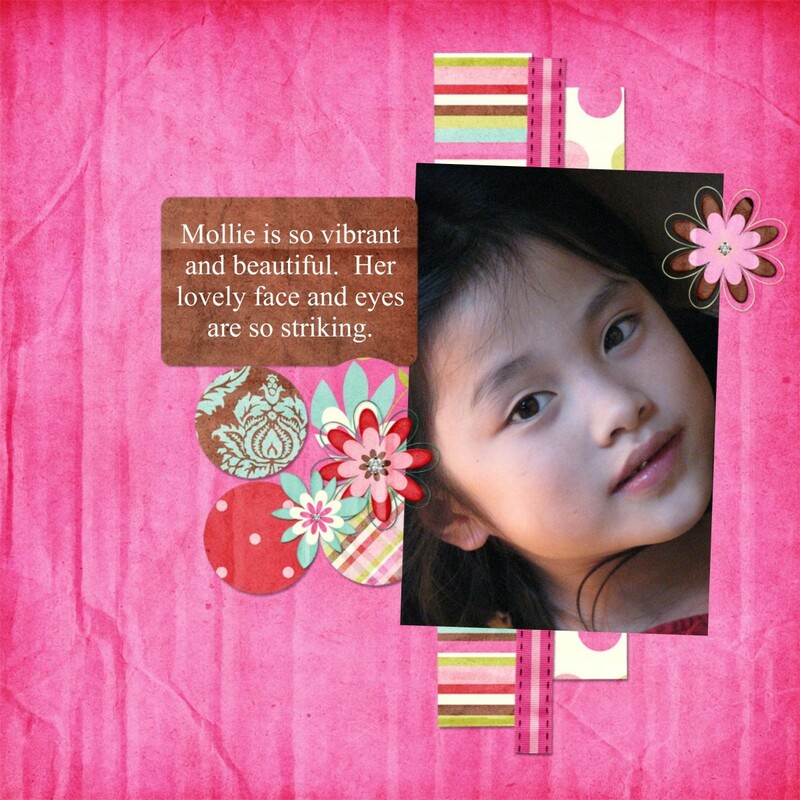 High-Quality Scrapbooking Commercial Products: For people who want to do scrap-for-hire, Scrapgirls also offers a limited selection of products that you are welcome to use to make layouts that you sell to other people. Social Media Site: As a full-service site, Scrapgirls has a gallery, an online forum and many contests, chats and scrap events. It is also a site which gives life encouragement and inspiration. Even if you are not interested in digital scrapbooking, you may enjoy reading the daily newsletter and getting inspiration from looking at the great layouts. 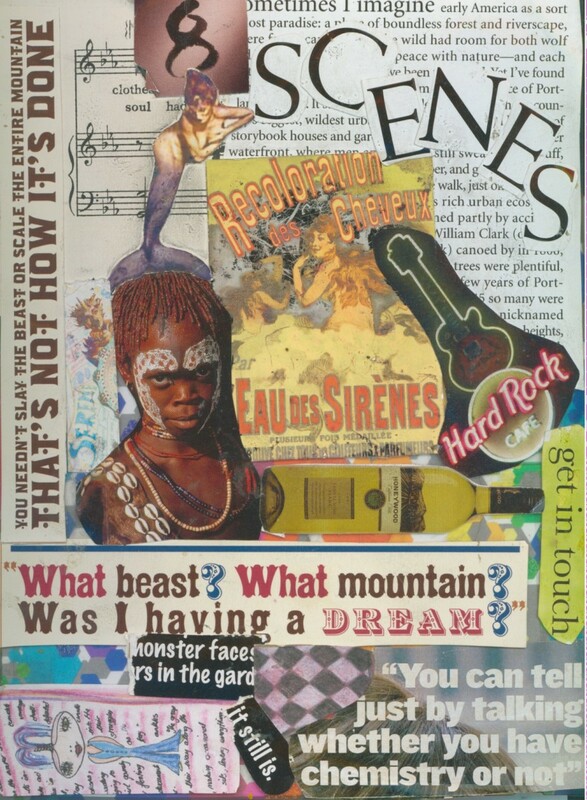 Any serious scrapper, digital or not, should sign up for the Scrapgirls daily newsletter and enjoy the great layouts as well as this online community of people dedicated to sharing their lives through scrap art. Full Kits for Download: Wow! Shabby Princess offers over 30 full kits for free download! These are beautiful kits with digital papers, embellishments, alphas, frames and more. Each one can be used for multiple layouts. Beautiful Colors and Patterns: One of the kits I've used more than almost anything else in my digital scrapbooking collection is Shabby Princess "Spontaneous Delight." What makes me coming back to this kit is the gorgeous colors of blue and green, as well as the way the striped papers seem to match a lot of other parts of my collection. I've also found their "Holiday Magic" and "Seasonal Sampler" to be some of the most beautiful and widely useful of the Christmas papers I've collected. In fact, I have several years of Christmas layouts and cards made from each of these. Romantic and Shabby Chic Style: As their name implies, Shabby Princess tends to have products which are more in the romantic, shabby chic style. 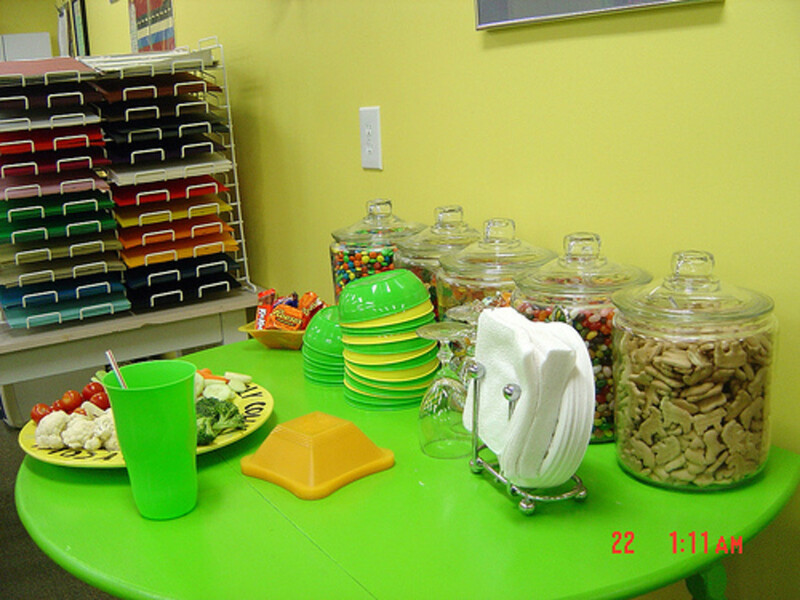 They also offer a "shoppe" with more products you can buy as well as a gallery, chat room, and a new blog. You can sign up for their newsletter, as you can for other sites. Help in How to Digitally Scrapbook: Although it is more limited in scope than Scrapgirls, Shabby Princess does offer tutorials for scrapbooking in Photoshop and Photoshop Elements. What is also helpful is that they give some instructions and support for hybrid scrapbooking, which uses digital techniques for photos and elements which are used in traditional paper scrapbooking. Great Scrapbooking Templates: I originally found Dithersfreedoodles through her Totally Templates page which gives out all sorts of different templates to use in scrapbooking PNG files. I've downloaded many of these and used them in all sorts of layouts. Freebies and Links: She does request donations or perhaps buying something from her store, but offers many different items for free too. In addition, she gives links to a whole community of scrappers who offer freebies. Following these links has led me to some "Progressive Scrap Parties" where 40 to 50 scrappers will make a digital scrapbooking freebie using the same theme. 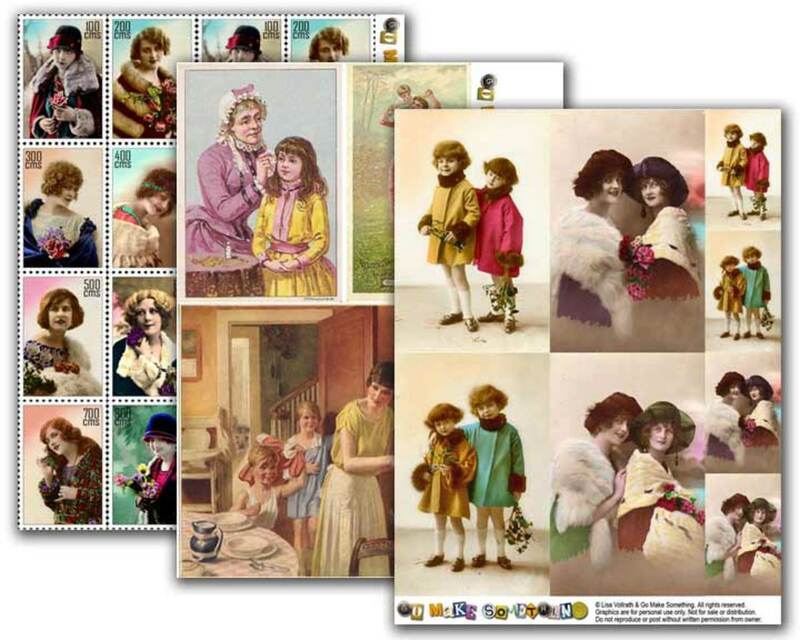 You follow all the links to visit the blogs and stores of these scrappers and pick up the designs. Of course, this gives the stores a bit of publicity and traffic, so you may find a small store or freebie designer that really suits your style. Best of all is that working on their own books helped them to appreciate mine and also kept them busy while I was working on my scrapbooking. 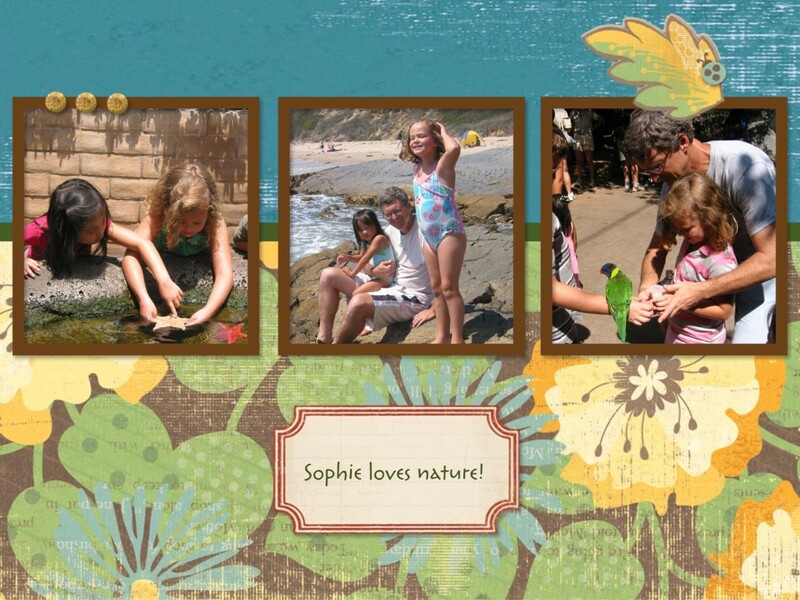 Smilebox offers some beautiful scrapbooks that you can turn into an album in just a few minutes. You can make digital albums which include music too. They are free to make and send digitally, but you need to pay a monthly ($3.99) or yearly ($47) fee to join "Club Smilebox" in order to download and print them. The fee can be worth it if you are doing a lot of books or if you don't want to spend much time making up your own pages. One tip is that you can have a 7 day free trial of the paid subscription. If you make a lot of books before the free trial, you can then download them and print them during that 7 day period. Save space and money. One of the best parts of scrapbooking is shopping for supplies! In fact, I have a lot of traditional paper scrapbooking friends who have gathered hundreds, if not thousands of dollars of scrapbooking paper, embellishments, alphabet stickers, stamps and more. Safety of Memories: I've been scrapbooking since my son was born in 1997, so I've amassed a good amount of traditional supplies and managed to create a huge number of large 12 x 12 traditional paper scrapbooks. The space required to store all of these, along with the problem that these priceless artworks and memories can't be replicated made me move to digital. What is your favorite thing to scrapbook? Share Digitally or look for Deals to Print. Especially when I saw the great deals at Shutterfly and Winkflash for photo books, I realized I could save a lot of money by printing my books there rather than having to print photos, buy supplies and also buy scrapbooks to put the finished pages in. However, I wondered whether I could afford to shop for a whole new set of supplies. Free Supplies: Luckily, my search online led me to realize that I could collect digital scrapbooking elements for free all over the place! In fact, one of the best parts about digital scrapbooking is that when I don't have time to actually scrap, I can get a quick "fix" by just browsing for supplies and downloading them for free, rather than going to the store and spending money on supplies I didn't really have time to use. If those free supplies end up not getting put into layouts, I'm only out a few minutes of my time. Those mountains of traditional supplies add up not only in money lost but also cabinet space. I've been happily digitally scrapping now for five years and know I won't go back to 12 x 12 traditional books again. As you can see, the possibility of getting freebies for digital scrapbooking is almost endless. I gathered such an immense collection of supplies that I began to have trouble finding what I wanted and finally spent some time getting rid of supplies I wasn't really using. So have some fun visiting sites, gathering supplies for free and enjoying this addicting hobby! Do you have a favorite digital scrapbooking site I haven't listed? Please share in the comments below! I just realized CTMH’s Studio J is no more, and I am completely bummed. Not only because I had pre-purchased layout credits I never used, but also because I don’t know if another site makes custom 12x12 digital pages that can be printed on 12x12 scrapbook quality photo paper, and then added to top-loading albums. Do you have any suggestions for that software or service? I have not been using top loading albums for a while because I have switched to making bound scrapbooks. I generally use Shutterfly for that, and they do offer 12 by 12 books which you can upload with your own pages. I just checked, and it turns out that they also offer prints of scrapbook pages, so that would probably be my first suggestion. I do know they usually deliver quality things and often have coupons and sales. Additionally, I did find another place you can have 12 by 12-inch prints made. I don't have any personal experience with them, but they might be worth a try. It is called "Presto Photo." I just tried Smilebox. Although it was easy to use, it does not have many options for personalization, at least not in the free version. Are there more options in the paid version? I agree. Smilebox is easy but is rather limited when it comes to personalization options. I use it for quick projects, but if I want something more special, I usually go with Shutterfly. The paid version of Smilebox is somewhat better but won't give you as many options as Shutterfly. 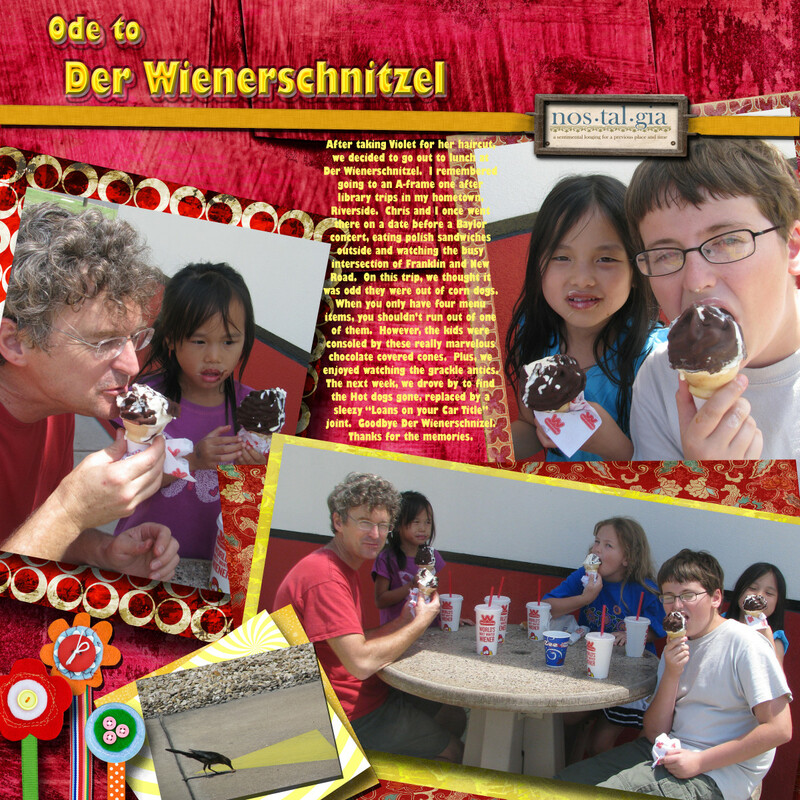 What I like best about Smilebox is the fact that I can create a quick slideshow that I can send to people. I am going through a divorce and need to make copies of the scrapbooks I have created. 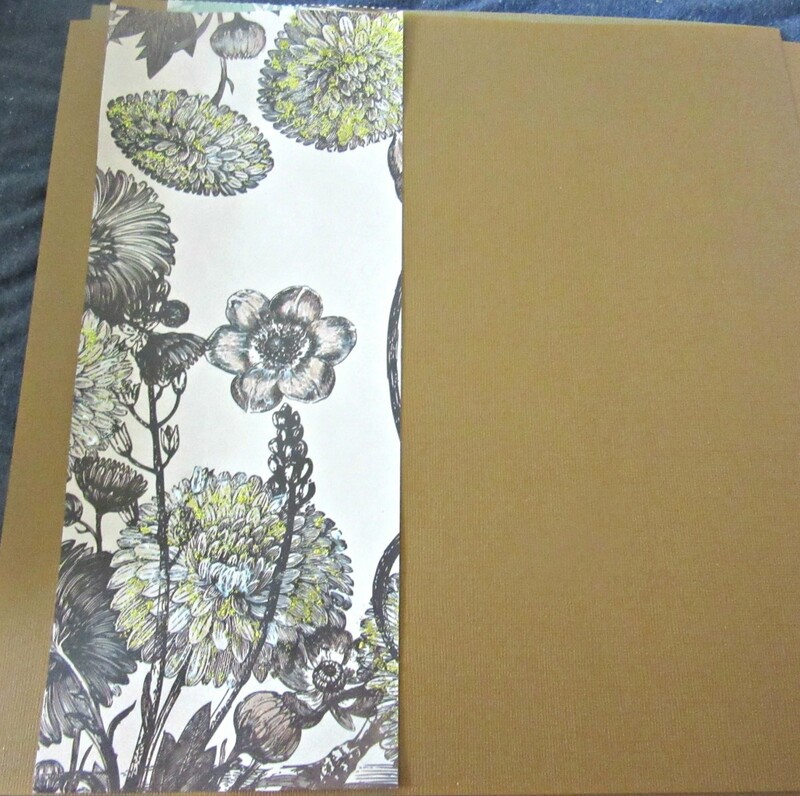 Is there a good way to scan 12x12 scrapbook pages with embellishments and upload them to create digital albums from the scanned/uploaded album pages? I have created 12"x12" paper pages. I have scanned them with my flatbed, wide-format scanner. I'd like to be able to put all the scanned images in an online album (not necessarily to be printed) so that I can share the album with relatives who can't travel to see the physical albums. I'd like to be able to place/upload that online album on my own website for relatives to look at. Do you know of any site that will allow me to do such a thing? You should be able to do that at Shutterfly. In fact, Shutterfly has a "share site" option that lets a group of people share the pictures they have taken, and books they have created, and because Shutterfly does offer 12x12 albums, it is easy to upload yours and then share it. Hi, Cadence! Smilebox lets you put in videos, or it did the last time I was looking at it. I don't know about other sites that allow it, but maybe other readers can chime in. I do know that Shutterfly lets you create a "share" site where you can upload books, photos and under 15-minute videos. Anyone on your share group can add things to the site, which makes it nice for families or groups with a common interest. Thank you for this review! I was wondering, are there any scrapbooking sites that will allow me to put videos in? I have quite a few of special moments, and I'd love to have them in a digital scrapbook too. Thank you for your time! Thanks Marie--that is good information. ScrapbookMembers.com has a nice paid digital scrapbook membership area. They offer digital scrap kits, commercial use designer tools and much more for just $10 dollars a month. Hi, Laura--absolutely. I have done this myself. I use Shutterfly because although most of their albums are pre-made templates, they also have an option that lets you upload your own pages. They do have 12x 12 albums and also 8x8 squares. I often actually do 8x8 because they are easier to view. Another way I have done this on other sites is to just choose the "full page" option for a photo and then put a JPEG of my page. Hi. I'm still so confused. Maybe you can help. ...I want to digitally make all my 12x 12 pages, but then print them to put in my albums. Are these sights good for that? I have not used SnapFish recently for printing. Generally, if a service doesn't have a format specifically for digital scrapbooking, you can choose any square shaped book and use the "blank page" or "one photo" template to fill in with your scrapbooking pages. 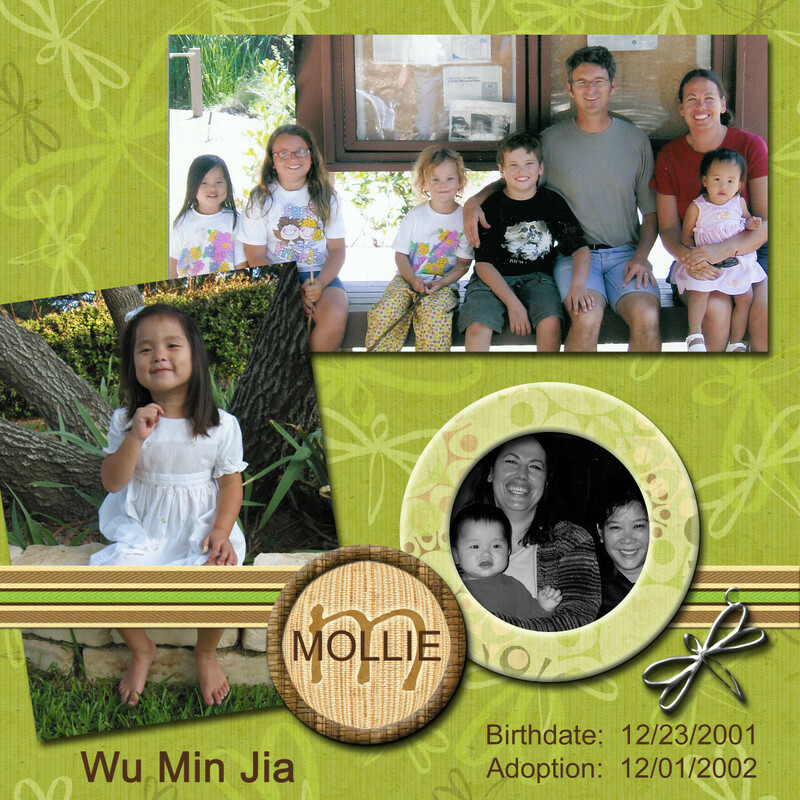 I did that before photo printing services had digital scrapbooking formats. If you want to create single pages to put into a scrapbook, you can either use a square photo (if they have one) or print your square scrapbooking on a rectangular photo and cut it out, or make your scrapbooking on rectangular pages. Good luck! I want to create using digital patterns and have them printed using snap fish. You have written an awesome hub for scrapbookers. I have worked with two of the ones you mentioned. I look forward to looking at the rest. Thanks RTalloni--I have been so busy writing on my Hubs that I've not scrapbooked much recently, so I need to get back to that too! 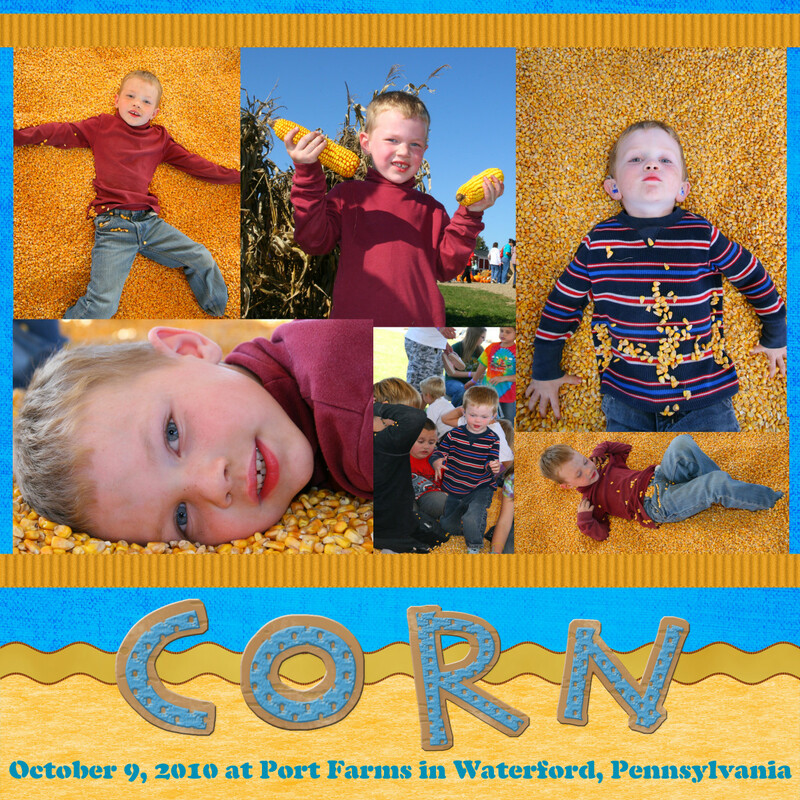 Thanks for sharing what you've learned about digital scrap booking and including these links of the 5 best! I've never taken the time for much traditional scrap booking, nor have I wanted to do the research on digi scrapping, but now... :) I plan to soon look closer at your Smilebox hubs. If you don't like making your own layouts (too time consuming ect.) then Smilebox is great. I have a couple of hubs about how to use those. 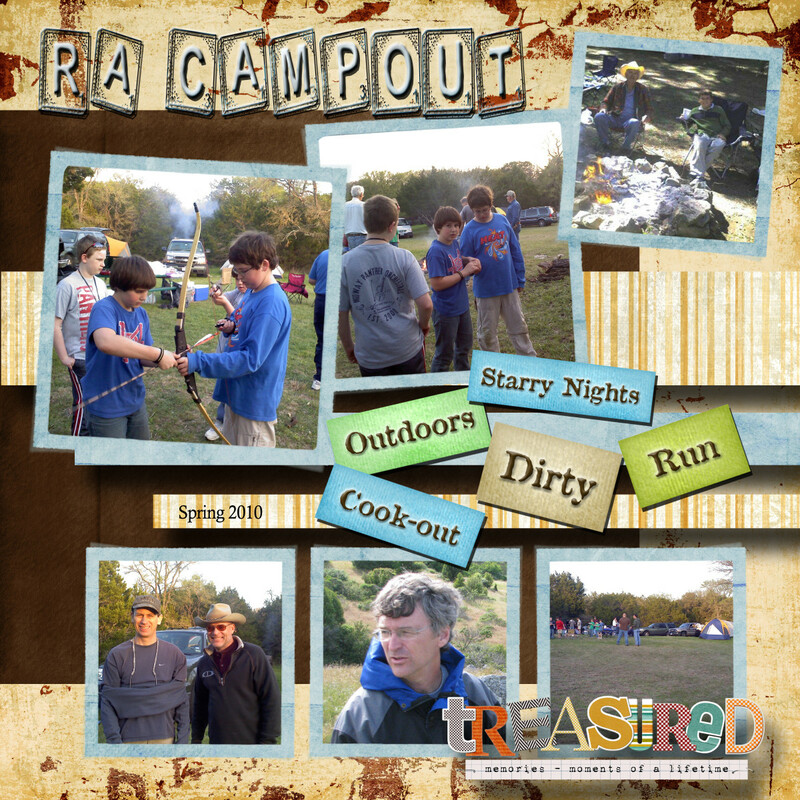 I love doing the full-out scrapbooking but I don't always have time--and I do want my family to see those pictures! 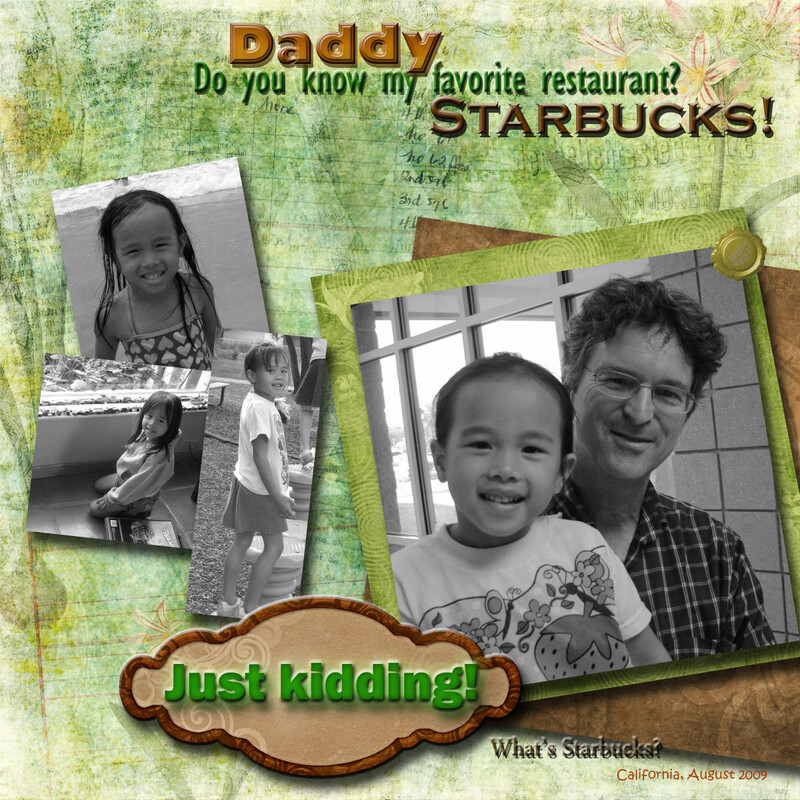 So I use smilebox and the quick books at Shutterfly. This is really interesting. I really appreciate scrapbooks but can never come up with creative layouts myself. There are some beauties, though.